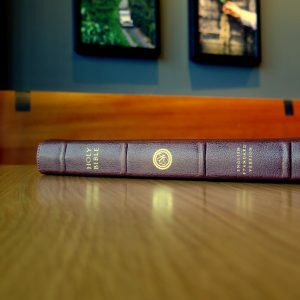 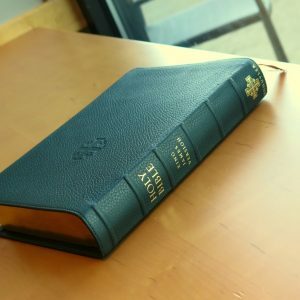 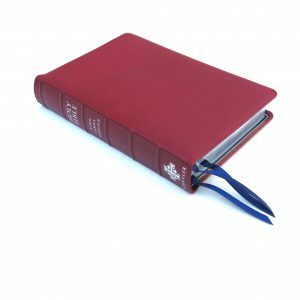 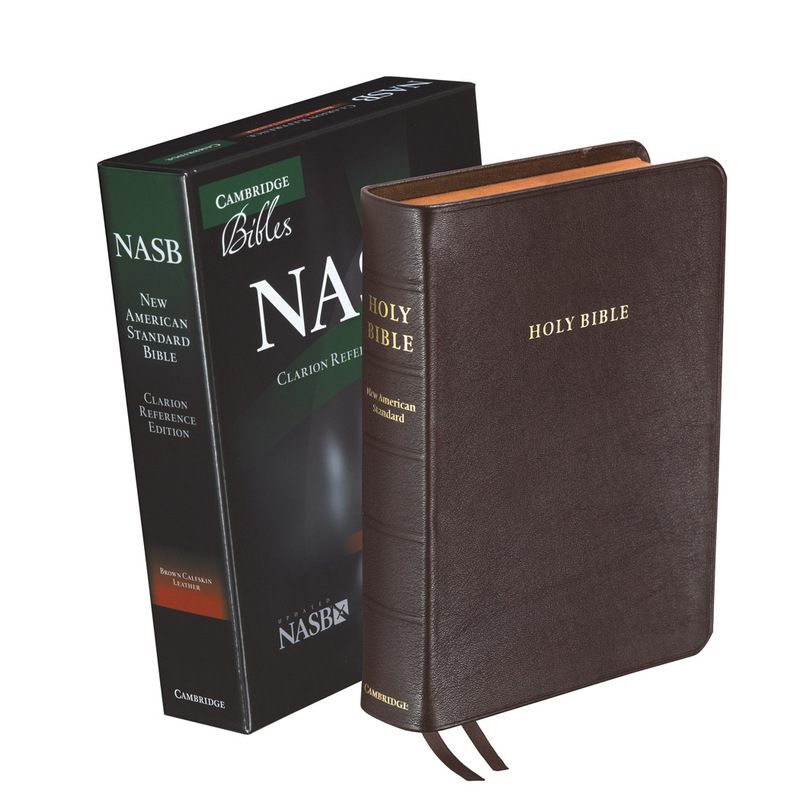 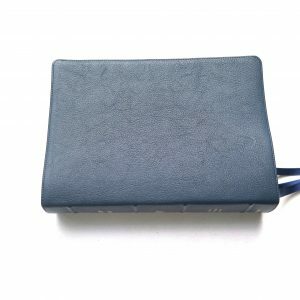 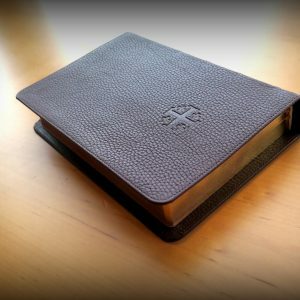 If you want your Bible imprinted, we offer 3 options. 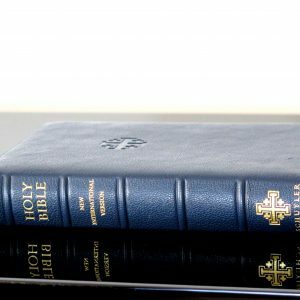 Once a Bible is imprinted it can not be returned. 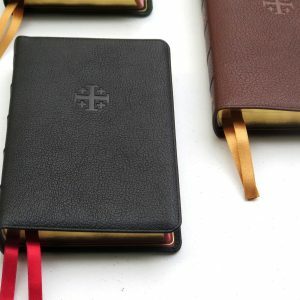 Please allow a minimum of 3 extra days for imprinted orders. 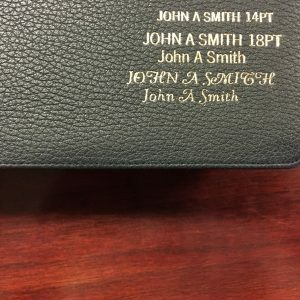 All Bibles are heat imprinted in gold or silver foil.